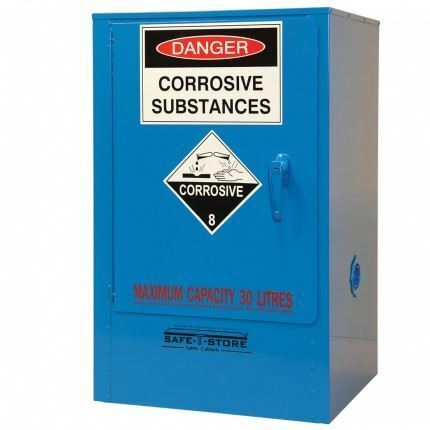 Correct & safe storage of corrosive substances is essential as they are present in almost every workplace and can be highly dangerous if they come in to contact with people. 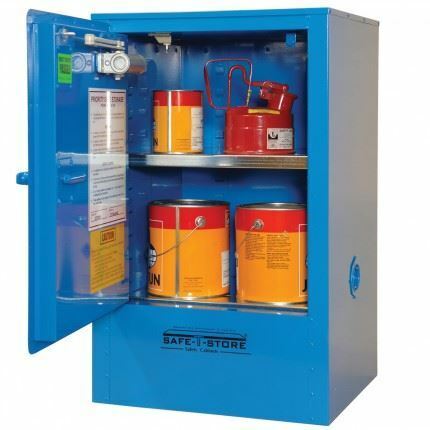 The corrosive substance storage range comes in a range of sizes from 30 litre under bench storage to 350 litre vertical storage. 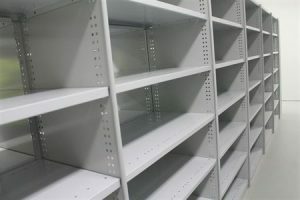 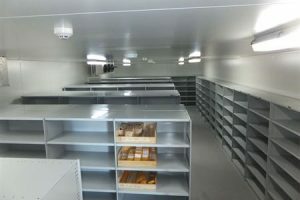 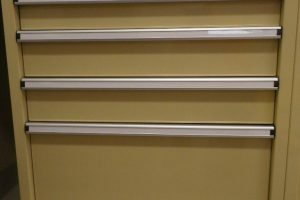 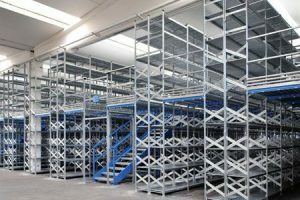 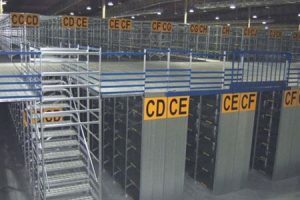 Stainless steel pin continuous hinging ensures maximum strength and reliability and strong perforated adjustable shelving allows free air movement. 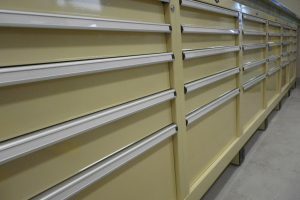 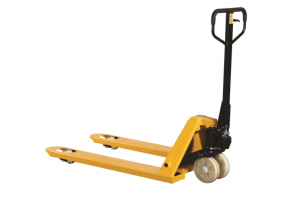 They are built in accordance with national standards, and features a sequential closing system and state of the art powder coat finish for durability and performance.